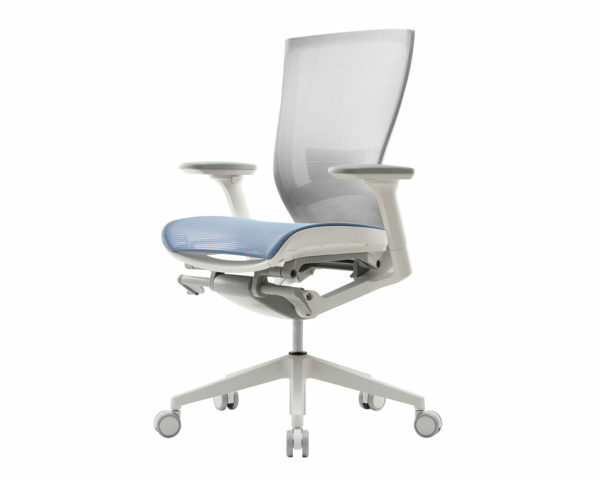 The T50 Air features an all mesh back and seat that is flexible, durable and distributes weight evenly. The soft microfiber that has been woven with a strong nylon thread provides longer lasting comfort. 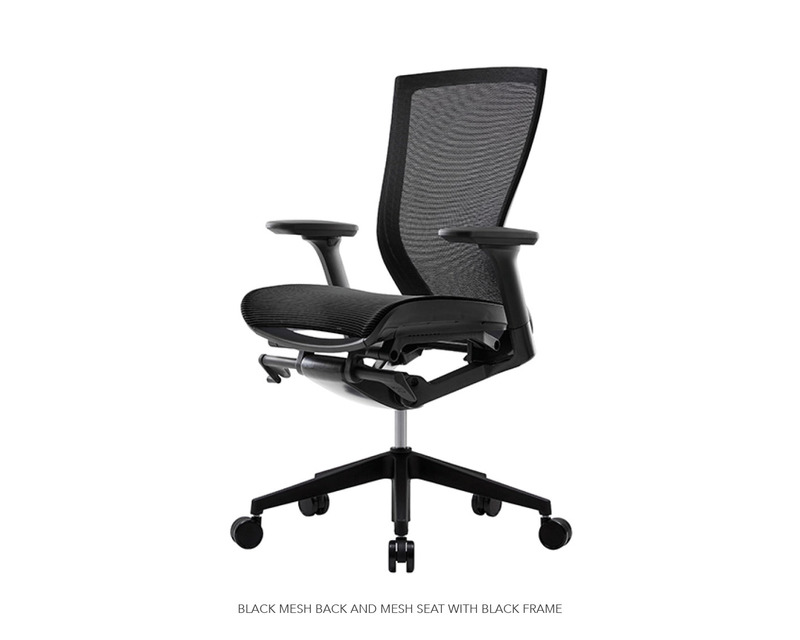 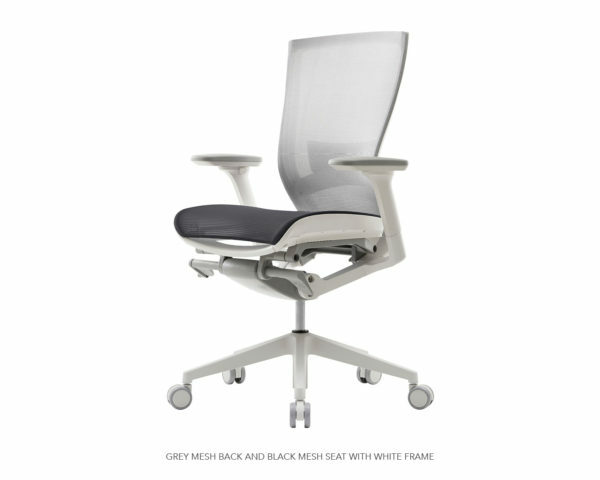 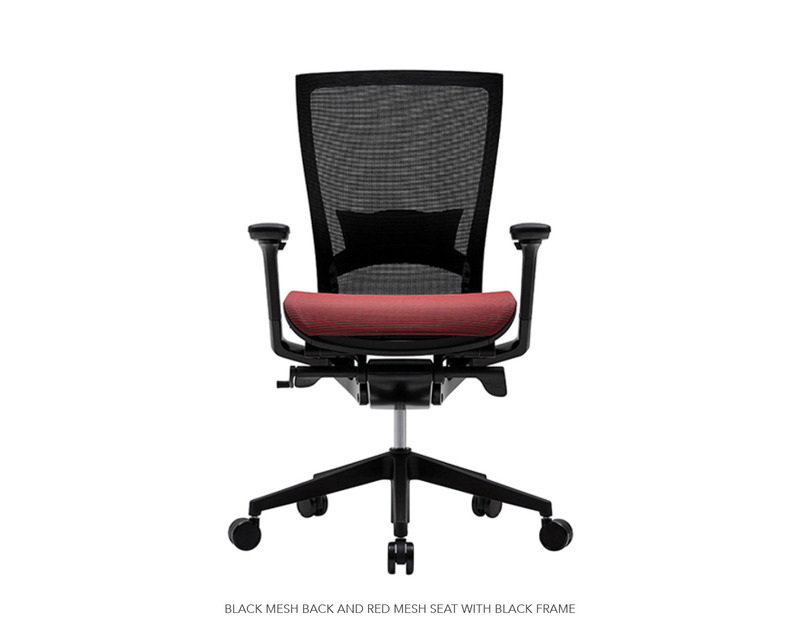 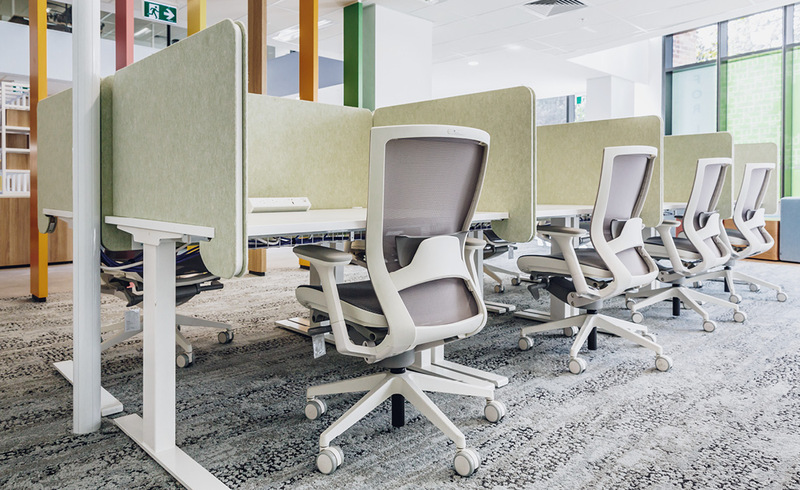 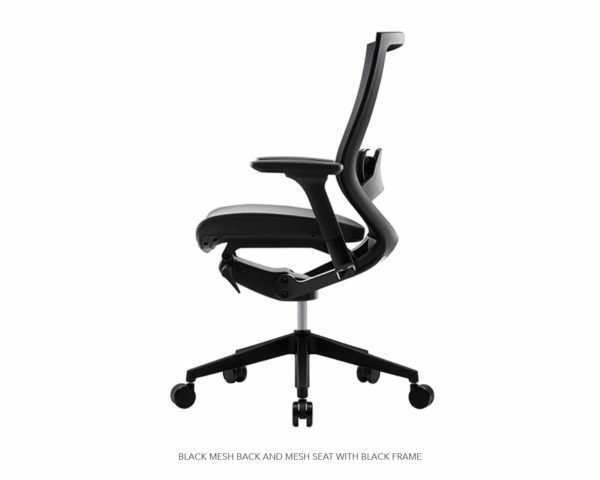 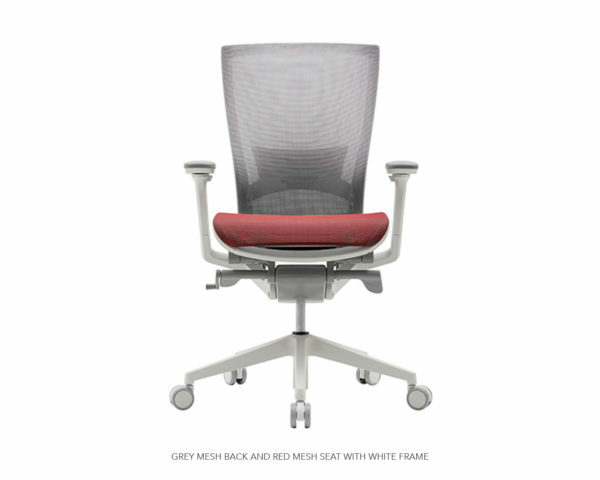 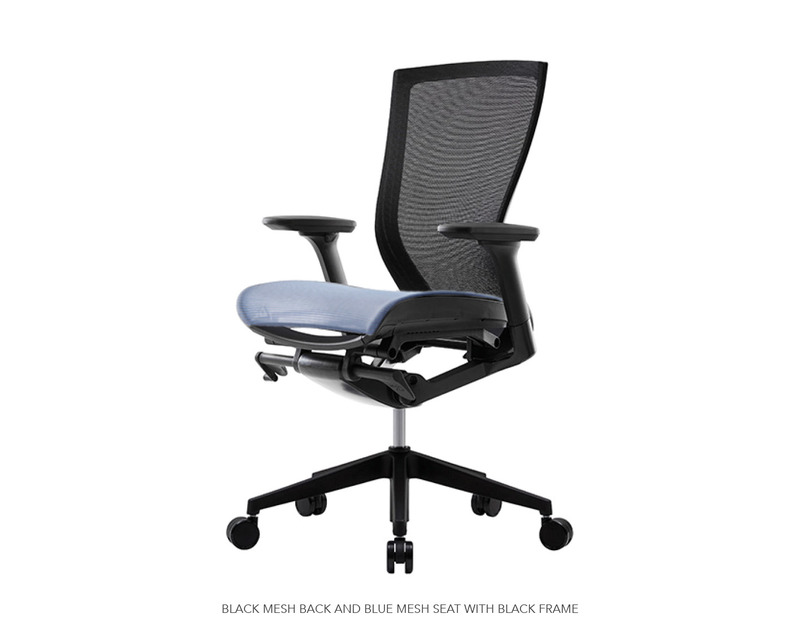 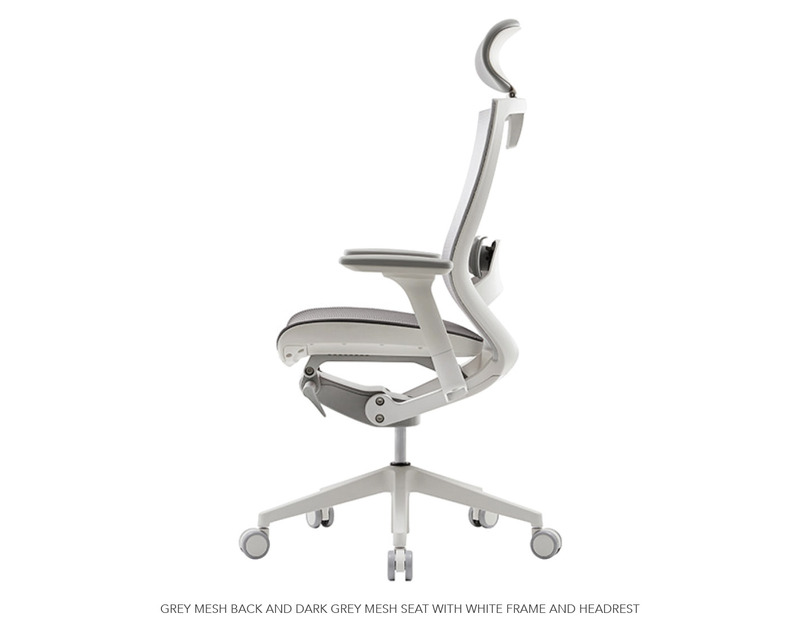 The seat plate and backrest tilt independently in response to natural body movements, while the lumbar support gives the user a more effective and sophisticated support to the lumbar region.